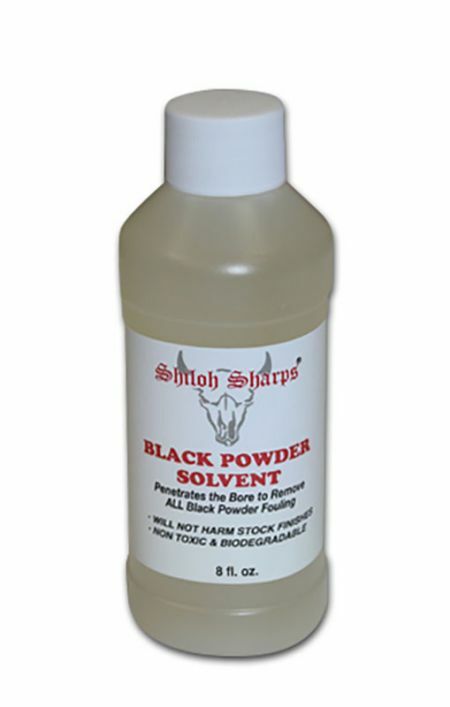 Shiloh Sharps Gun Care Product. Use first to soften the fouling before you use the bore solvent. Penetrates the bore to remove all black powder fouling. 8 fl. oz.